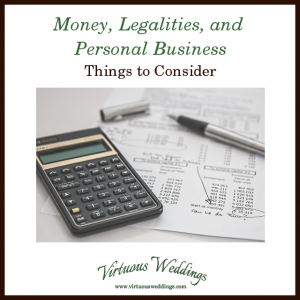 Money, legalities, and personal business on Virtuous Weddings are technically too categories: Money, and Legalities and Personal Business. They’re very much related (which is why I chose to address them together here) but, let’s face it, Money is a huge beast all by itself, even without any issues of organization, communication, insurance, etc. Sometimes it needs to be faced directly even though there’s a lot of overlap. 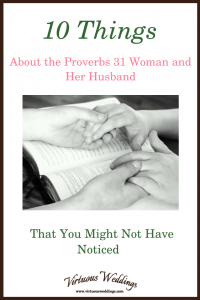 While we’re not told much about her husband, we do know a few things: he trusts her, he praises her, he’s well-known. But if we look beneath the surface we can learn a lot more about them both! 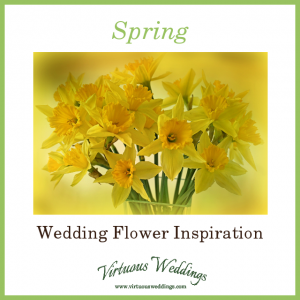 Just getting started planning your first bridal shower? Start here! 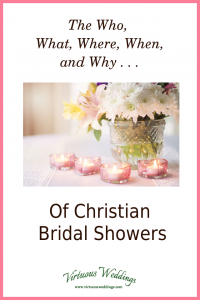 A bridal shower is an opportunity to shower a bride with gifts and love. 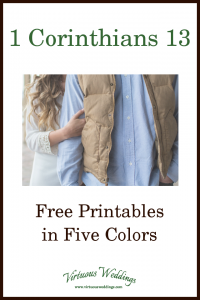 Plus, it’s another way to celebrate something happy! I’m not cold. Honest. 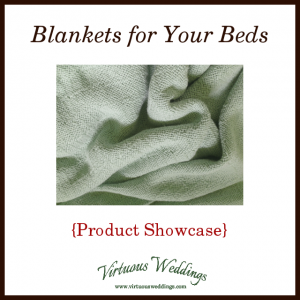 But it is wintertime now and maybe that’s why I’ve been thinking about blankets lately! 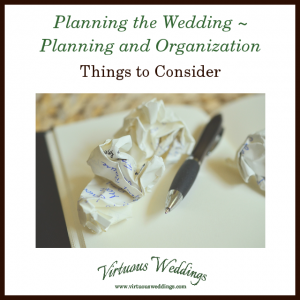 Just getting started planning (your first?) 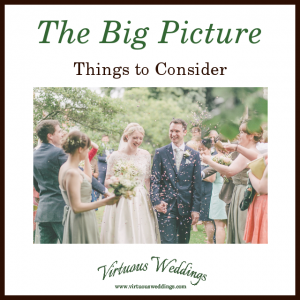 wedding shower or having one planned for you? This is a good place to start! 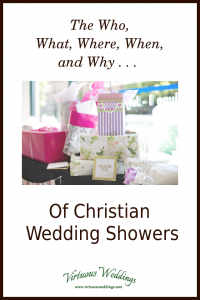 A wedding shower is an opportunity to shower a bride, groom, or couple with gifts and love. Plus, it’s another way to celebrate something happy! Set up housekeeping in an organized way!